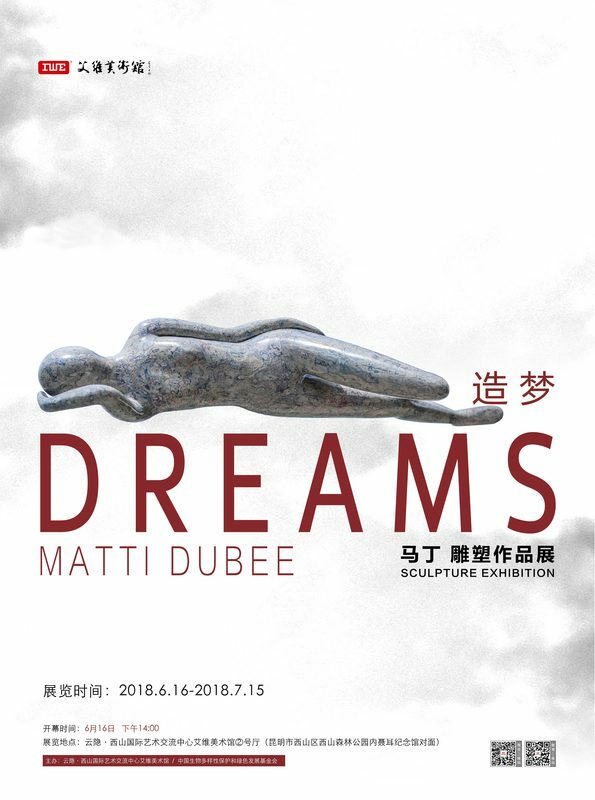 A large scale sculpture exhibition by Matti Dubee. 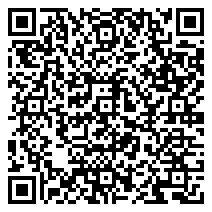 For the first time presenting his new "Dreams" series created during his residency in IWE on the top of the West Hills. The show will try to bring viewers a daily experience of the artist and open some secrets about a unique "Dali paper" technique.